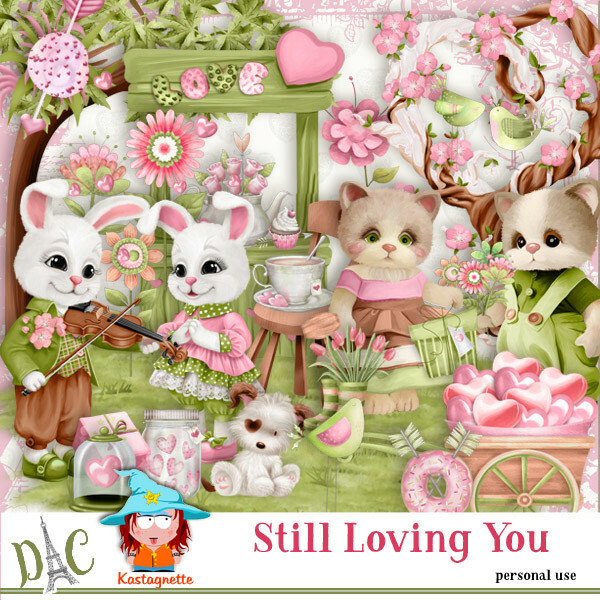 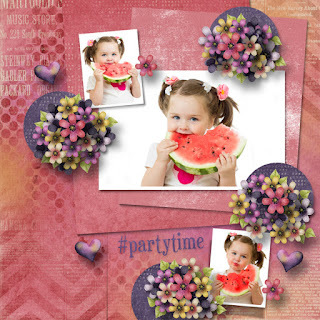 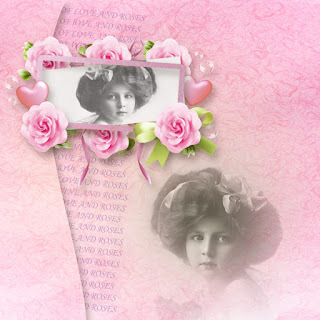 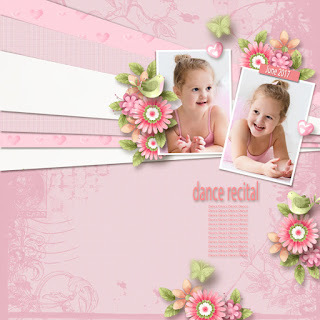 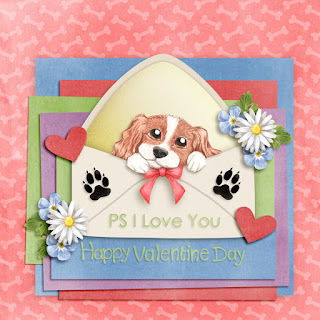 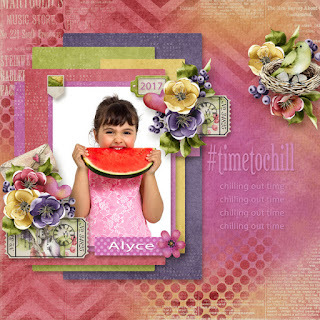 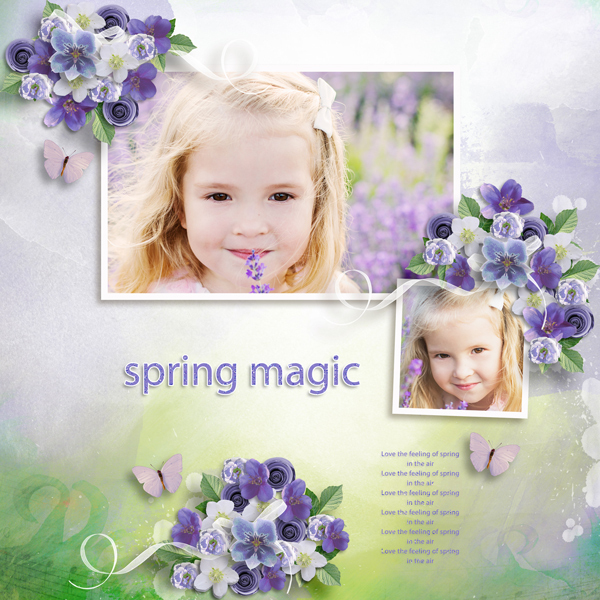 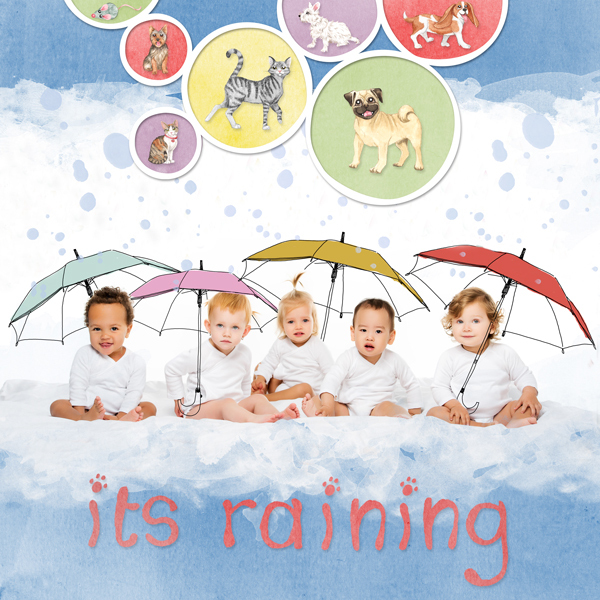 Template Collect Beautiful Moments by Heartstrings Scrap Art. 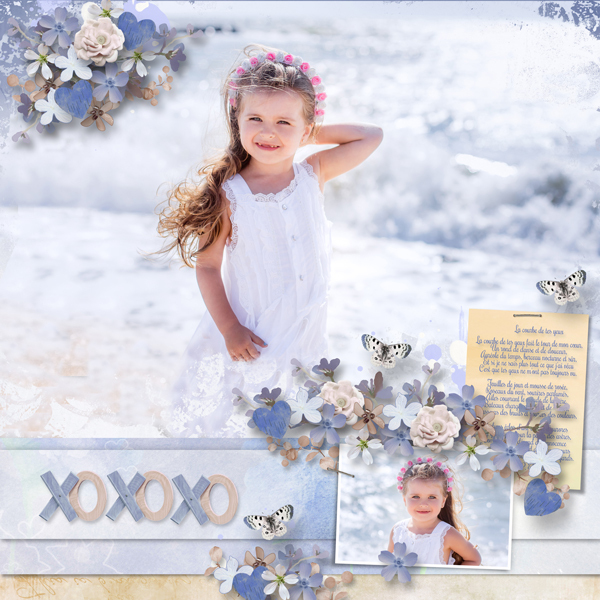 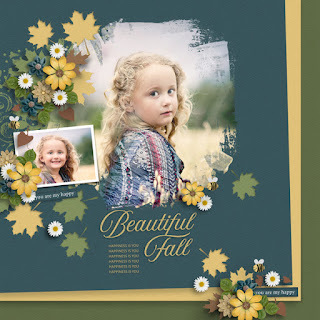 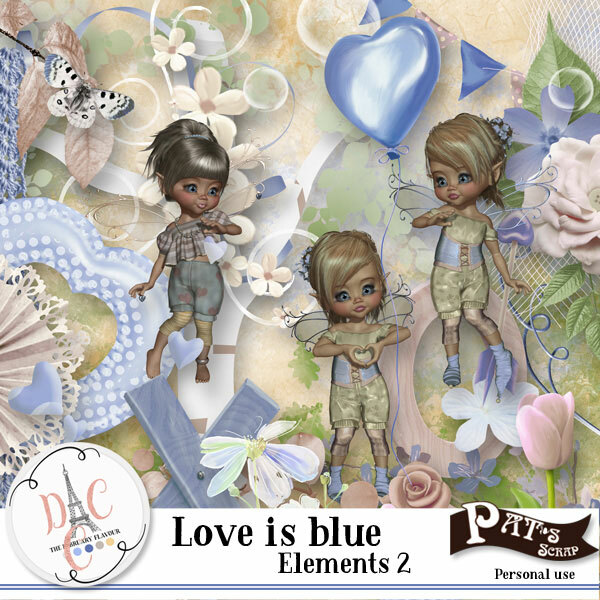 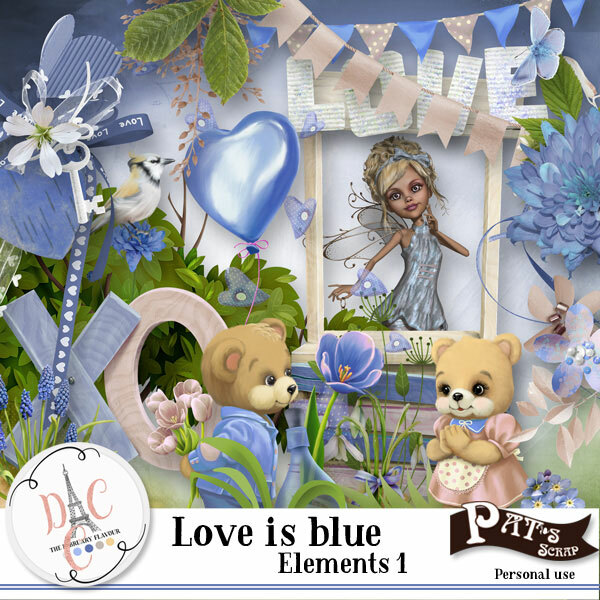 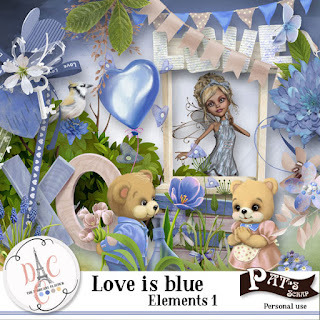 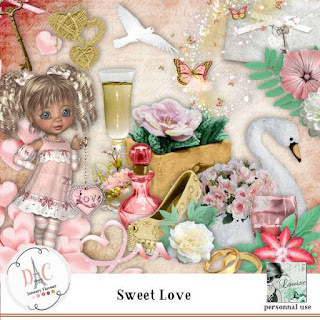 Template Collect Beautiful Moments is by Heartstrings Scrap Art. 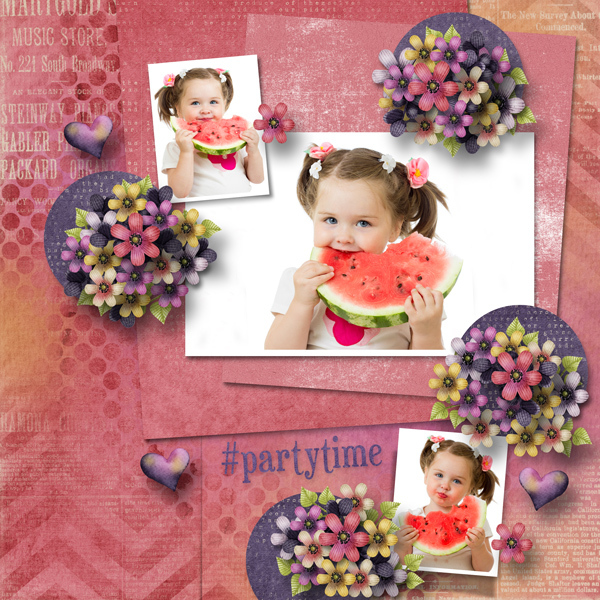 Template bv Ilonka called A Time of Wonder. 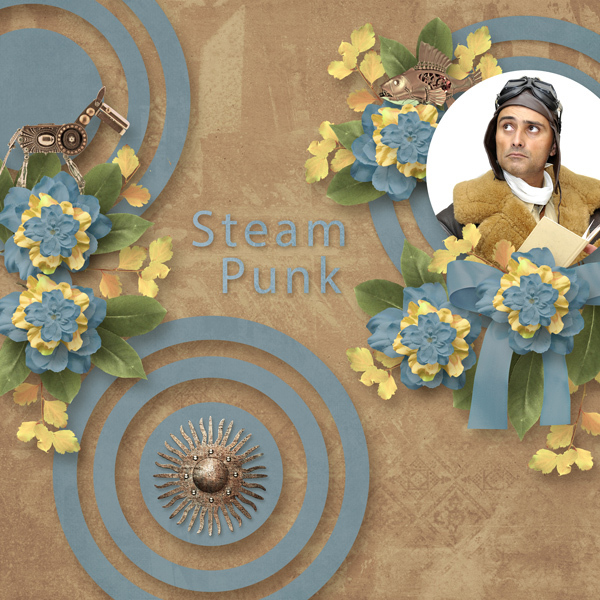 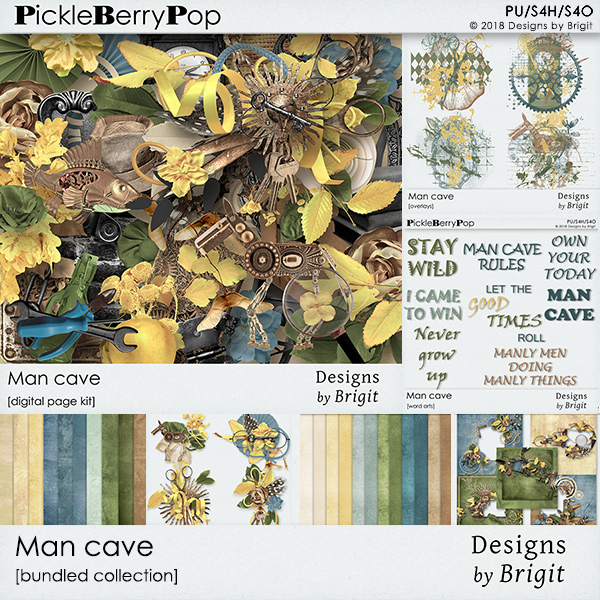 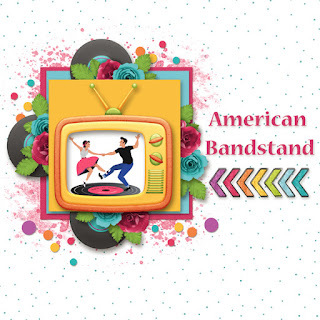 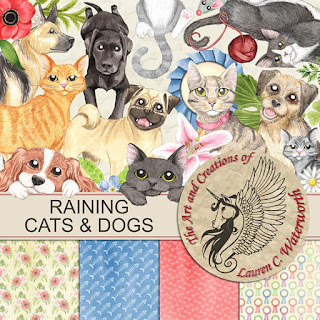 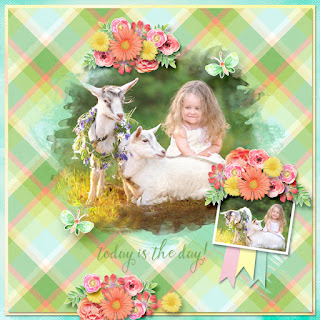 Template (retired) is by Eudora Designs. 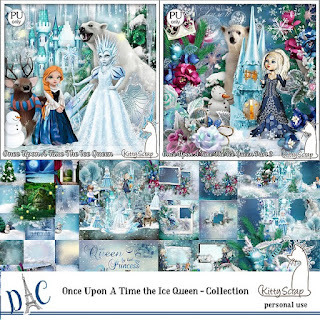 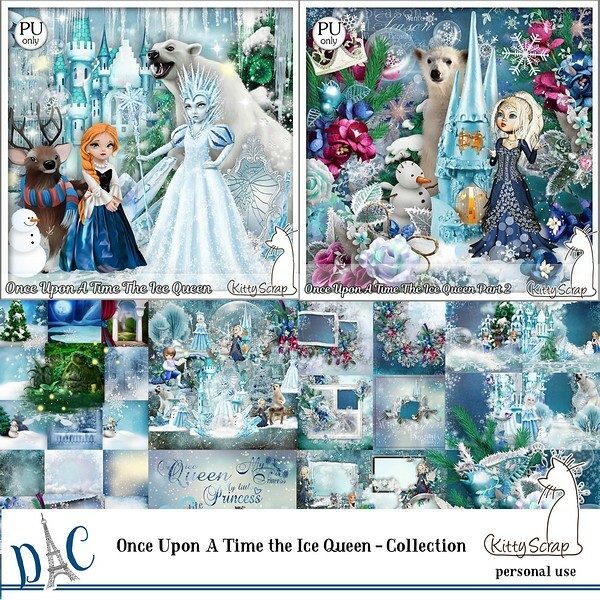 Winter Wonderland 2 template by Heartstrings Scrap Art. 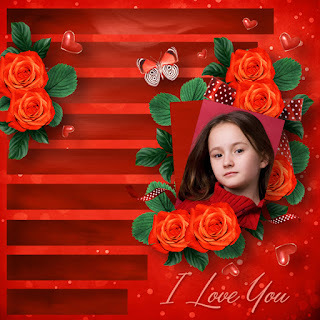 Used template Snow Excited by Heartstrings Scrap Art. 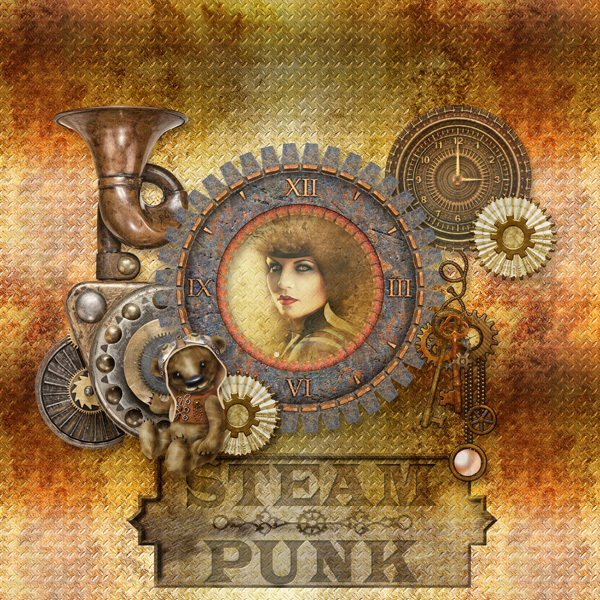 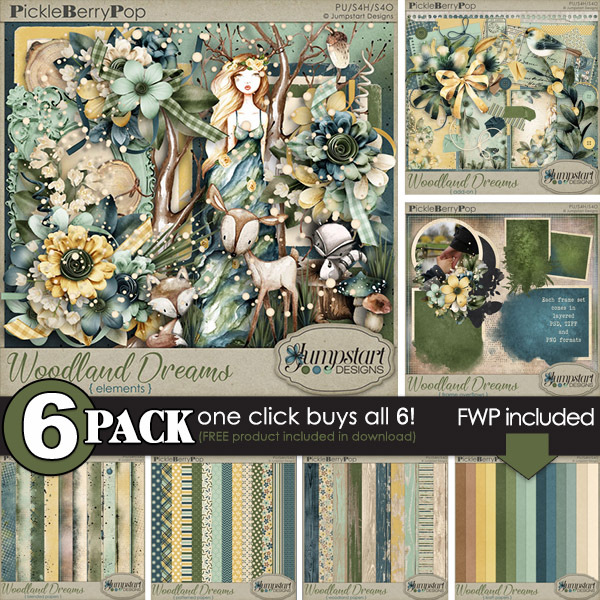 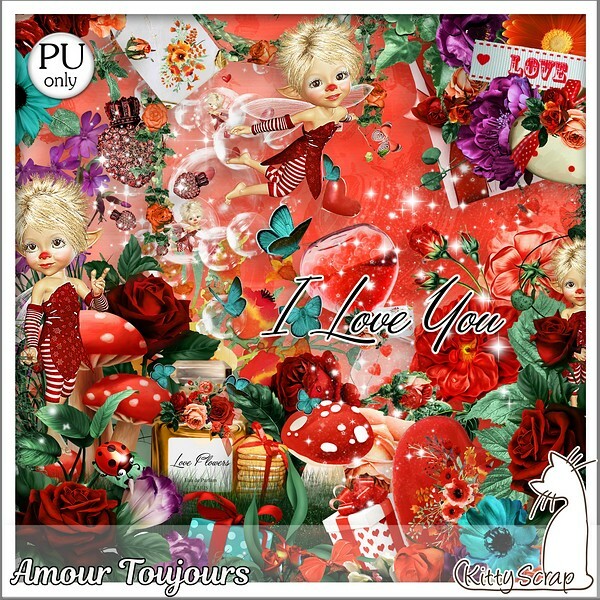 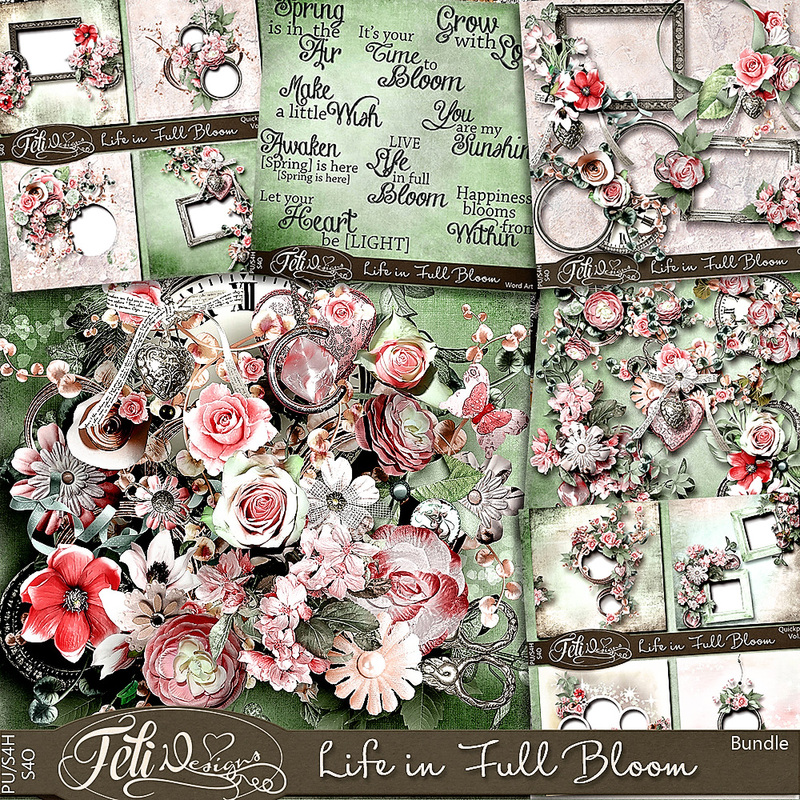 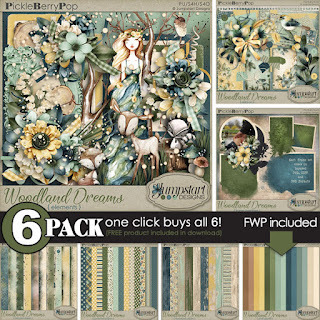 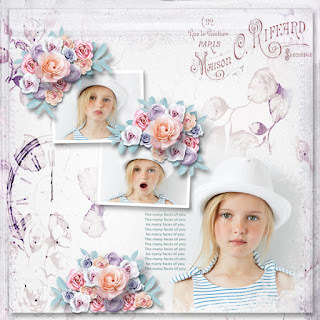 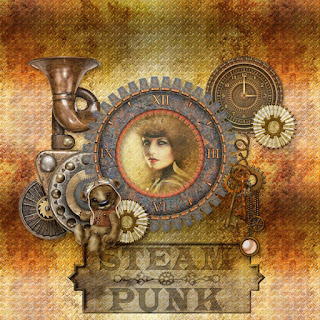 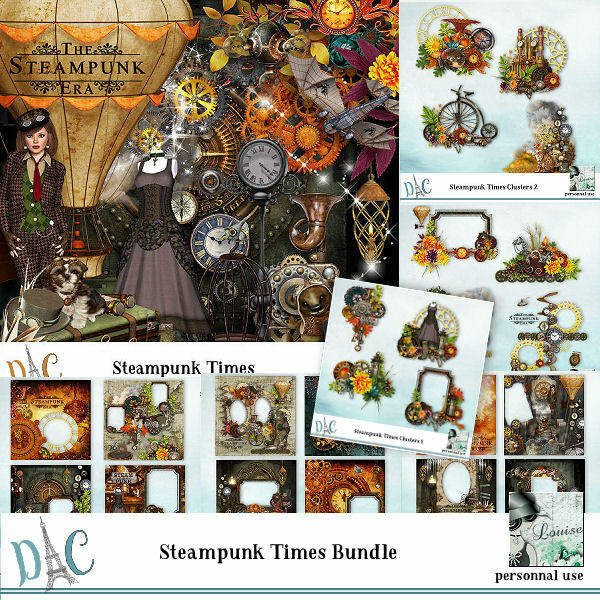 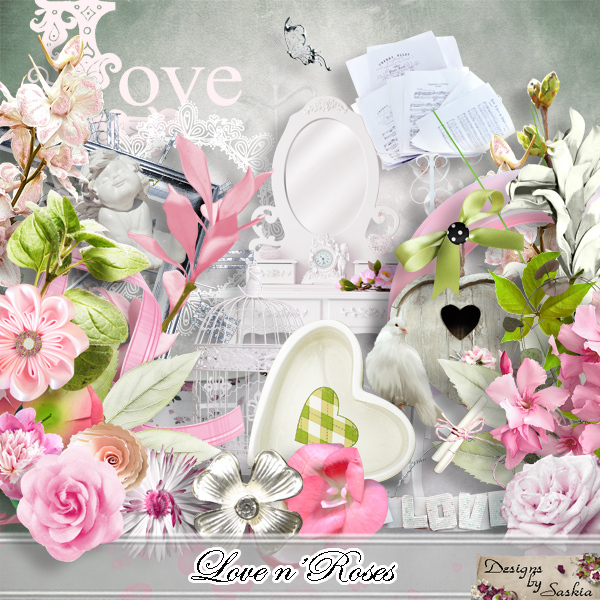 Template Scrap Your Stories: Love Duo by Brook Magee. Template Circle of Love 1 (revised )by Heartstrings Scrap Art. 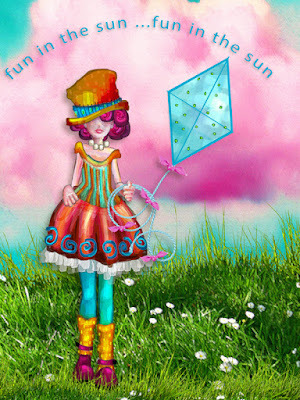 Kite from Up In the Air by The Cherry On the Top template. 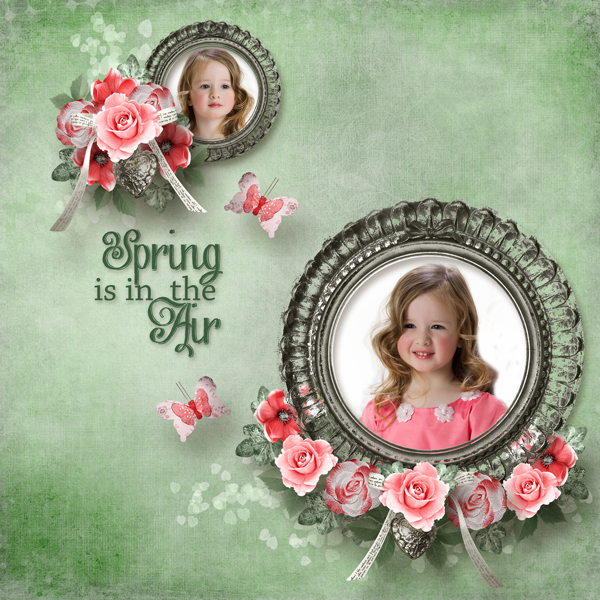 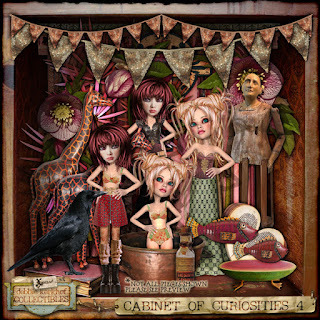 Template is by Heartstrings Scrap Art called Cactus and Roses. 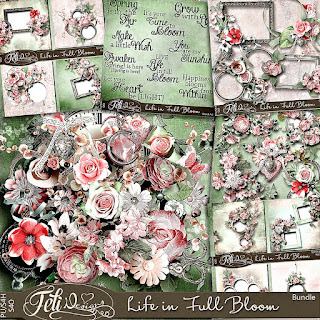 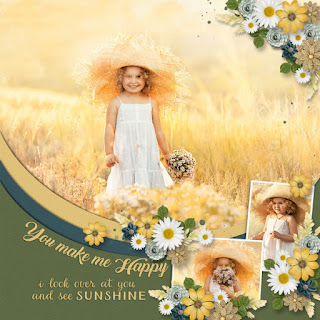 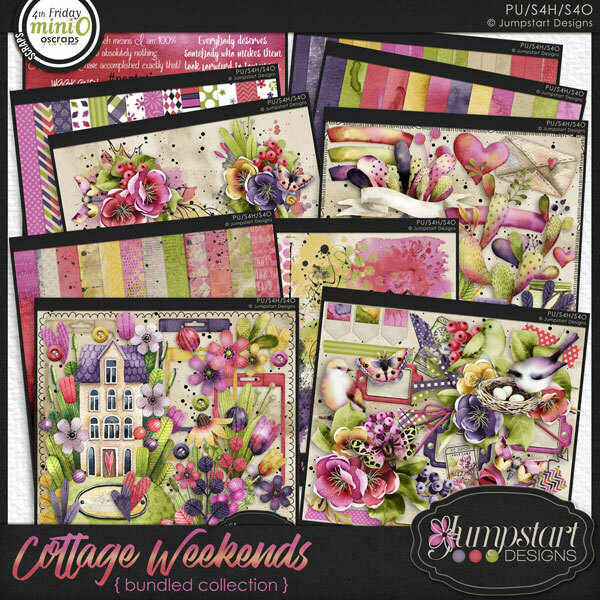 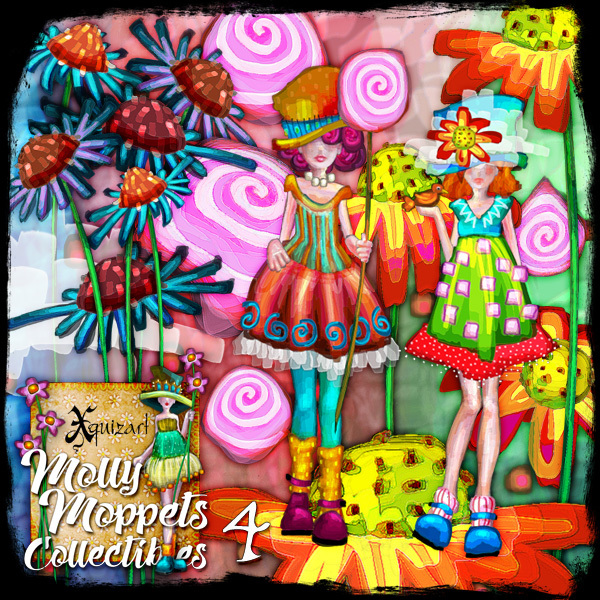 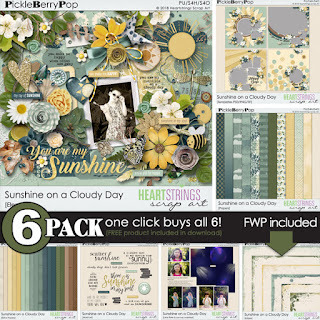 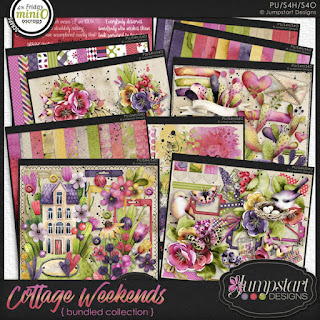 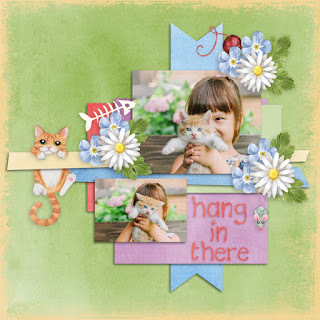 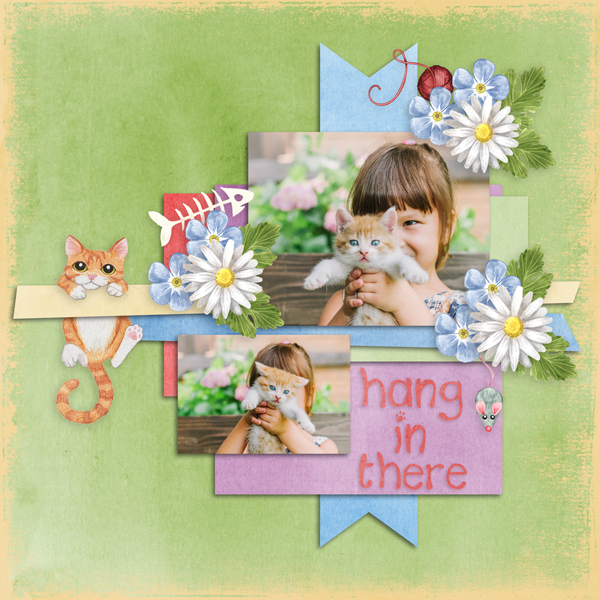 Template A New Day by Heartstrings Scrap Art.